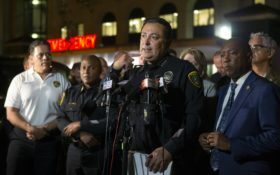 An attempt to serve a search warrant at a suspected drug house quickly turned into a gunbattle that killed two suspects and injured five undercover narcotics officers, including four who were shot, Houston’s police chief said. 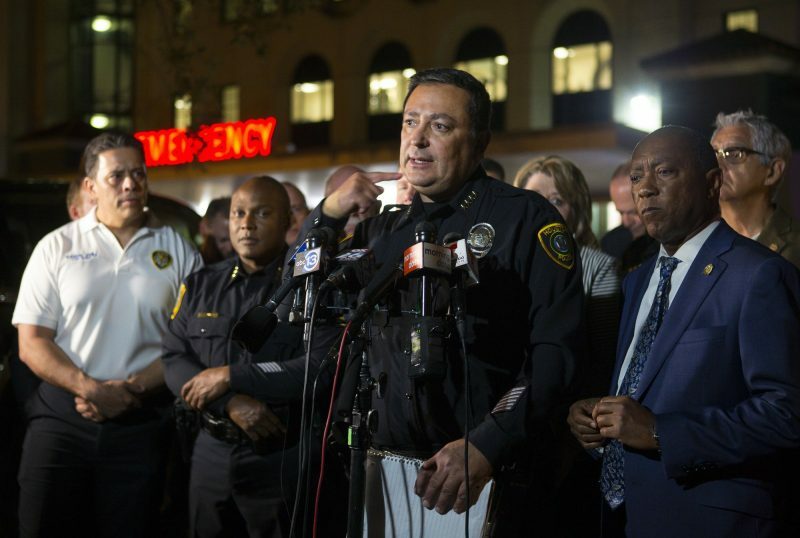 The suspects were killed Monday after the officers were fired on as they forced their way into the home on the city’s southeast side, Chief Art Acevedo said Monday just hours after the shooting. Four of the officers were shot and a fifth suffered a knee injury. 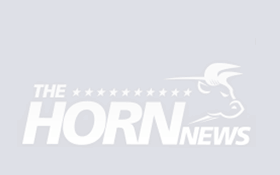 “We’re hopeful that they will recover,” Acevedo said Monday.